According to the newest statistics Oreos still remain the world’s favourite cookies! This is definitely not a surprise, especially because the use of the dark chocolate and milky cream cookie varies a lot. 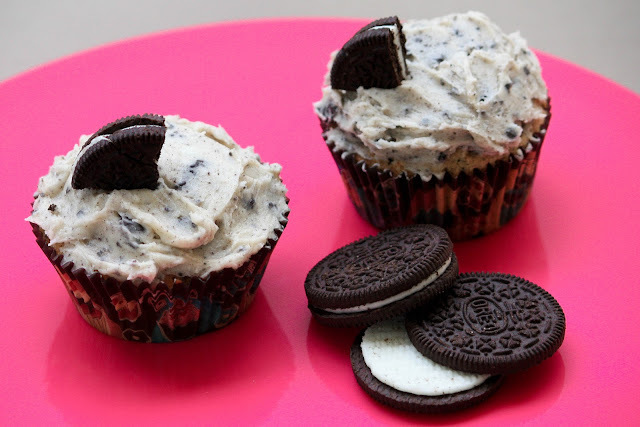 They appear in cheesecakes, cupcakes, milkshakes and the more adventurous even put them into chocolate chip cookies. This Sunday I decided to go for the cupcake version of the world’s beloved cookie. 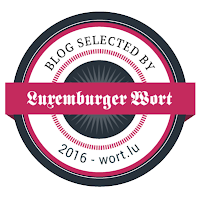 At the beginning I couldn’t really imagine what the outcome would be like. 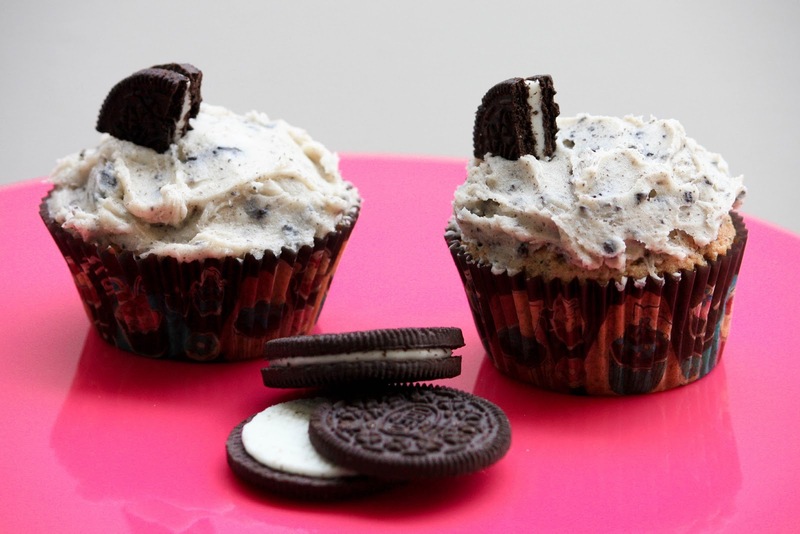 How do the Oreo-crumps stand out of the strong vanilla flavour of the cupcake dough itself? And wouldn’t the frosting be too sweet for this little cupcake? The answer is clearly: NO! 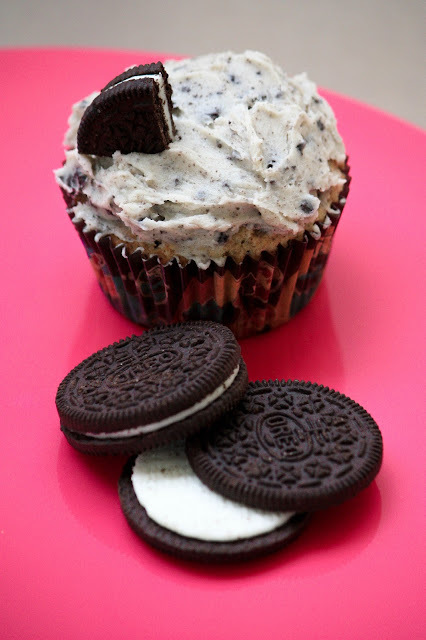 I have eaten a lot of cupcakes so far and I dare to say that the Oreo cupcakes are one of my favourites. There is not much more to say except that they’re perfect. Soft yet crunchy is the cupcake and the frosting is creamy yet not too heavy. From my family to my friends to the office colleagues, this is by far the best feedback I got regarding my beloved cupcakes! So if you’re a fan yourself, do not hesitate to recreate these little delights. And now hurry to the recipe, your friends and family are secretly waiting for them already! In a large bowl whisk together the softened butter, sugar, flour, baking powder, vanilla extract and the eggs. Beat them fast until you get an even dough. Now carefully incorporate the Oreo crumbs. Put the cupcake cases into your cupcake mold and pour the dough up to 2/3 into the cupcake forms and bake for 20 minutes. Whisk the icing sugar, the butter and the pinch of salt together for about two minutes until you get a silky mix. Carefully add the Oreo pieces. Take a knife and decorate the cupcakes. That looks delicious! I know my boy would love this very much as he is a great fan of oreos!